Today, the old factory halls are industrial monuments and have been lavishly restored. Here they are in 1983. 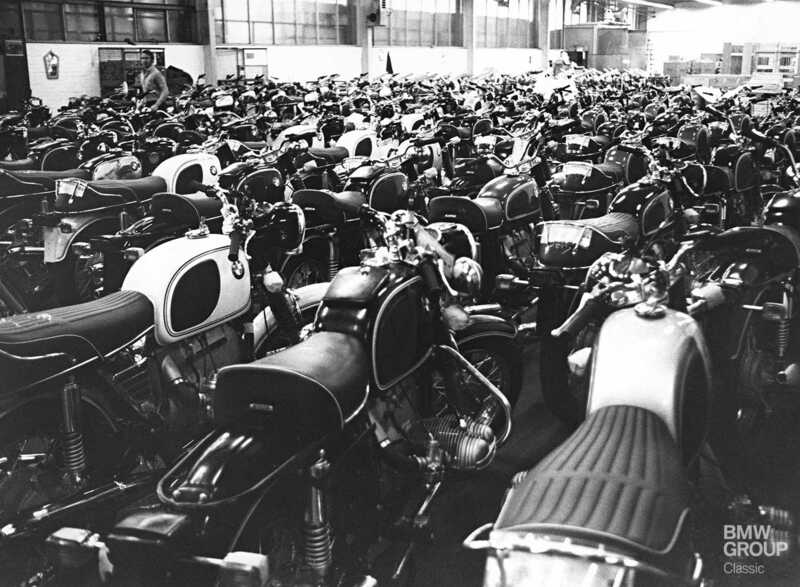 BMW /5 series motorcycles await delivery, 1972. An R 75/5 is packed up for shipping, 1970. Most of the bikes produced here were exported to countries around the world. With its success showing no signs of abating, the plant had to be steadily expanded. Pictured is Building 6, 1970. 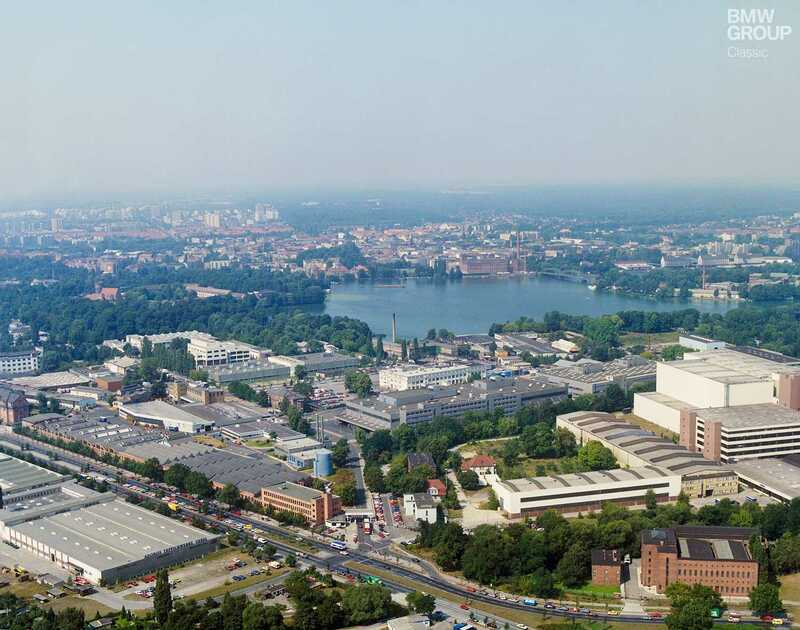 Now the world’s most modern motorcycle plant: BMW in Berlin-Spandau. The entry-level G 310 R/GS apart, all BMW motorcycles for the European and North American market are now built in Berlin-Spandau. However, twas not ever thus. 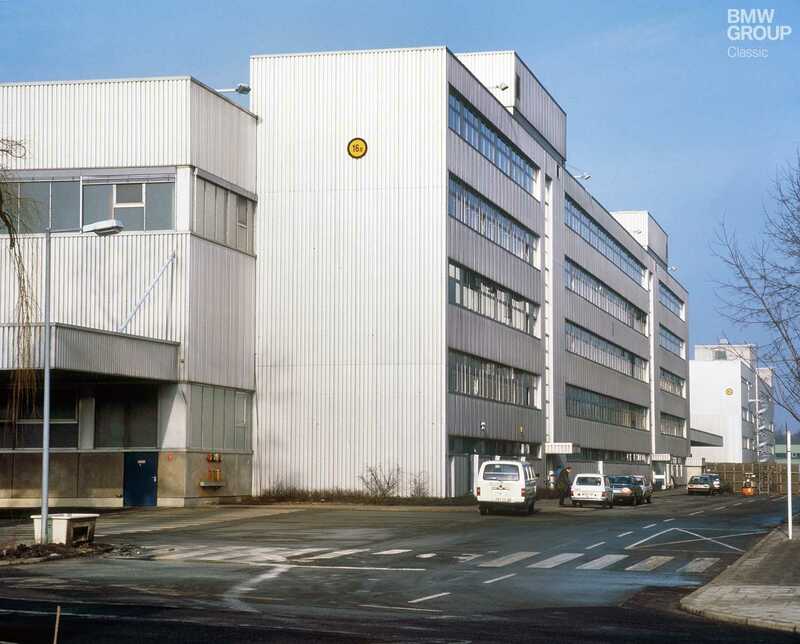 The plant started out as home to an aero engine manufacturing firm, which acquired BMW in 1939 and merged the company with its own operation. From its humble new beginnings after the Second World War, a thriving motorcycle manufactory duly emerged. The first motorcycle assembled in Berlin was the BMW R 60/2. 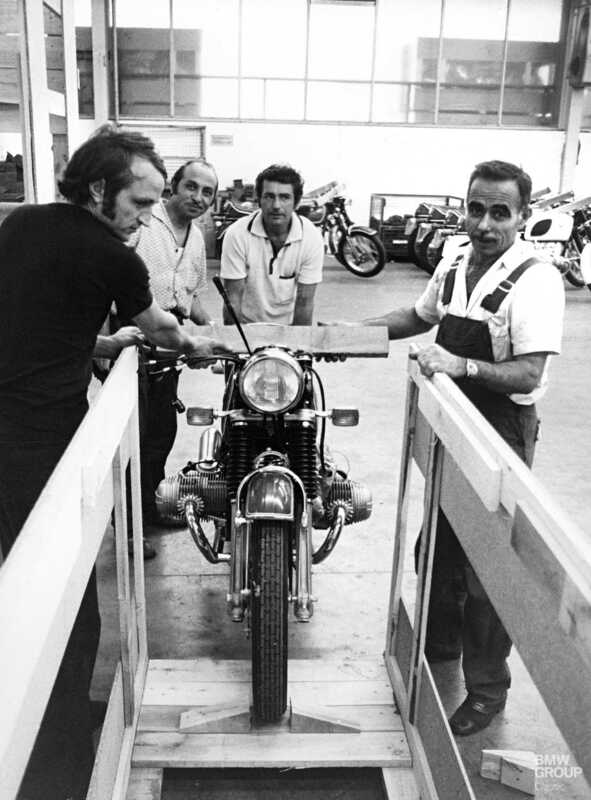 That was in 1966 and marked the beginning of an incredible run of success which has seen the Berlin facility become the world’s most advanced motorcycle production plant. Already eerily reminiscent of its Bavarian counterpart in name, Brandenburgische Motorenwerke (BRAMO) also specialised in building aero engines. Part of the Siemens conglomerate, by the time of its merger with BMW in 1938 it could already look back on three decades of engine development. So the two companies made a decent fit. Among the fruits of their combined labours were nine-cylinder radial engines developing up to 1,000 hp for the Junkers Ju-52 aircraft, affectionately known as “Tante Ju” (Auntie Ju). This was one of the most robust and reliable passenger and cargo planes of its time and enjoyed worldwide popularity. Rising from the post-war ashes was not an easy task. Large swathes of Berlin had been reduced to rubble, the West and East were engaged in an implacable standoff and the BMW factory was pulled down. “Ihr Völker der Welt, schaut auf diese Stadt!” (“People of the world, look at this city!”) implored West Berlin mayor Ernst Reuter as the blockade of Berlin took hold. The 1948 airlift duly secured its place in the history books. It wasn’t until 1949 that production tentatively restarted, centring on technical components and spare parts for Munich. Demand quickly grew, though, fuelled impressively by the motorcycle boom of the early 1950s. 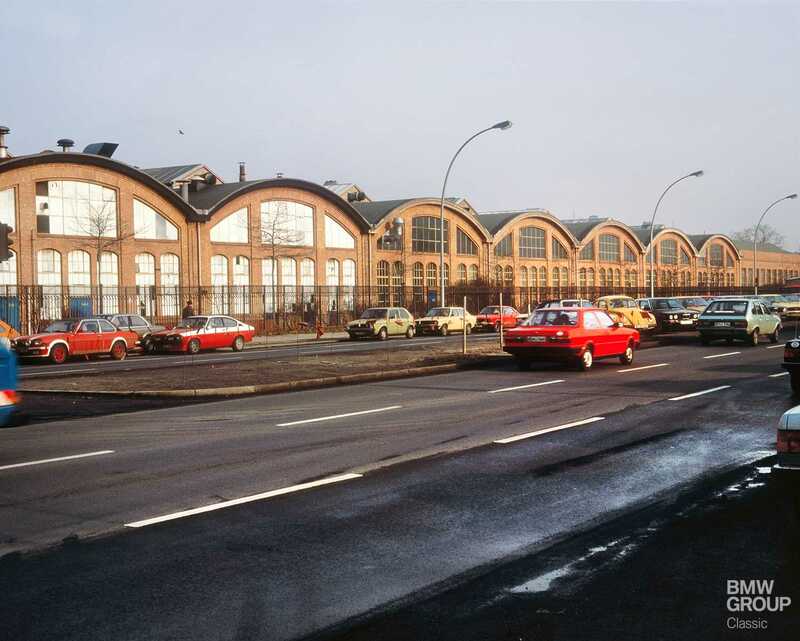 As the 50s entered their latter stages, Berlin expanded its portfolio to include increasing numbers of components – e.g. full production of motorcycle frames, and parts for cars too. By the time BMW announced its return to the fast lane with the 1962 Neue Klasse 1500, the stage-by-stage relocation of motorcycle production from Munich to the city on the Spree was well advanced. On 6 September 1966 final assembly of motorcycles was likewise switched to Berlin, with only engines and certain components still sourced from Bavaria. From 1969 every BMW motorcycle had “Berlin air in its tyres”, as a press release at the time proudly proclaimed. The team of 400 BMW employees were churning out 30 motorcycles every day, including the star of the show – the new BMW R 75/5 with beefy 50 hp engine. 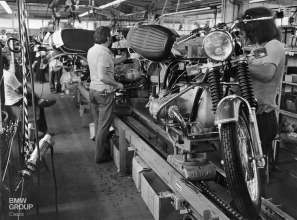 By 1970 the plant was already celebrating its 10,000th motorcycle. Large assembly halls were added to the site in 1975 and 1983, increasing both capacity and the weight of expectation. Berlin also continued making components for its four-wheeled friends, including full production of brake discs. New models like the G/S (1980), the four-cylinder K series (1983) and the futuristic K1 (1988) laid down markers – and on 18 March 1991 a BMW K 75 RT became the company’s 1,000,000th BMW motorcycle. The new millennium in Berlin dawned with the introduction of a third model (the F 650 GS) and additional investment to underpin the plant’s expansion. In 2001 it celebrated the millionth bike “made in Spandau”. The 100,000 bikes per year mark was reached and breached in 2006 and motorcycle no. 2 million rolled off the line in 2011. Today, as many as 700 bikes leave the factory every day. And the “world’s most advanced motorcycle plant” crown is worn with particular pride. Today, Berlin is not just a free city once again, but also the beating heart and cultural driving force of a unified Germany. Once viewed with trepidation as an impenetrable barrier, the Berlin Wall (or what remains of it) is now gazed at in awe within a museum’s walls. The BMW plant, meanwhile, can look back on a long history of success and intrigue. Indeed, visitors to Berlin would be well advised to add a tour of the plant to their itinerary alongside the Gedächtniskirche (Kaiser Wilhelm Memorial Church), Funkturm (former broadcasting tower), Berghain nightspot and the rest.